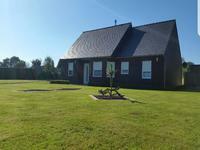 Situated on the outskirts of Plounevez Moedec with easy access to the N12 this 4 bedroom . . . Character 3 bedroom house in immaculate condition within walking distance to pretty town of . . . 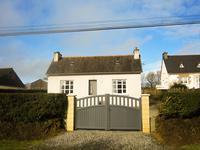 Pretty 3 bedroomed cottage with land, in small hamlet, within easy reach of local amenities. With brand new septic tank recently installed. 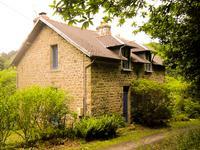 This cosy home offers a warm living room with wood burning stove, a lovely kitchen, bathroom, . 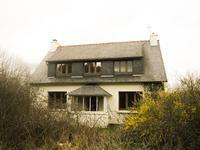 . .
Set in the centre of it's plot, this lovely house offers someone the chance to finish a . . . 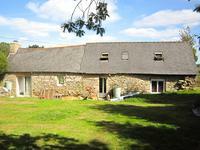 Situated in a friendly hamlet in Brittany is this elegantly renovated property set on over . . . This is a generously proportioned home on 3 floors, with a separate one bed house attached. . . .
An immaculate and fully renovated property in show room condition in a popular area of . 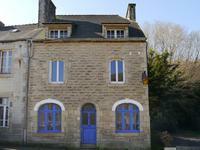 . .
Great one bed holiday cottage in Plougonver! Ideal as a lock up and leave. Close to amenities with garden and parking. Double glazing. . . .
Well proportioned modern house set in a large plot of land. A glazed conservatory leads into . 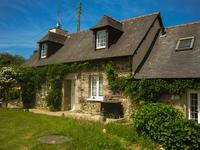 . .
it's the smallest municipality of Brittany as well as one of the most traditional with its . 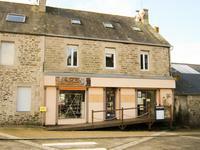 . .
Shop premises in prime village location with workshop and office on the ground floor, . . .